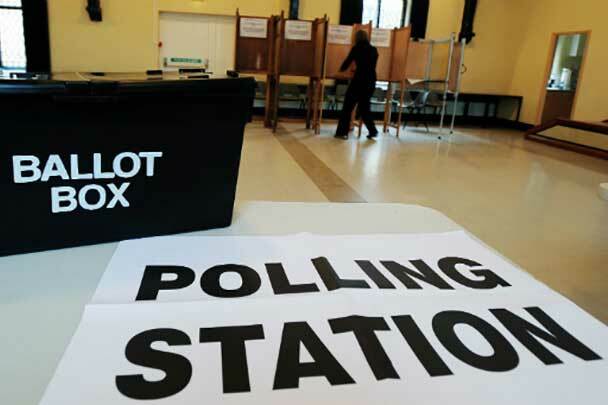 Find out about the general election on 7 May and the role of the Civil Service during the election. 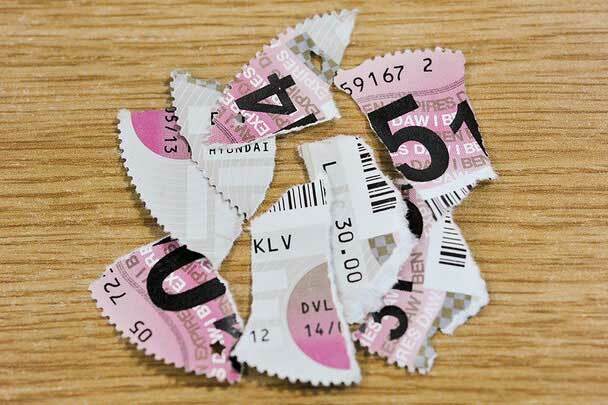 You no longer need a paper tax disc for your vehicle. You can renew your vehicle tax online and pay by direct debit.